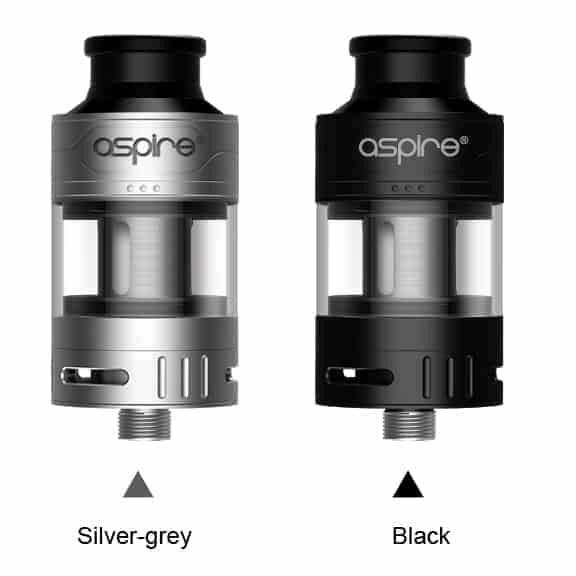 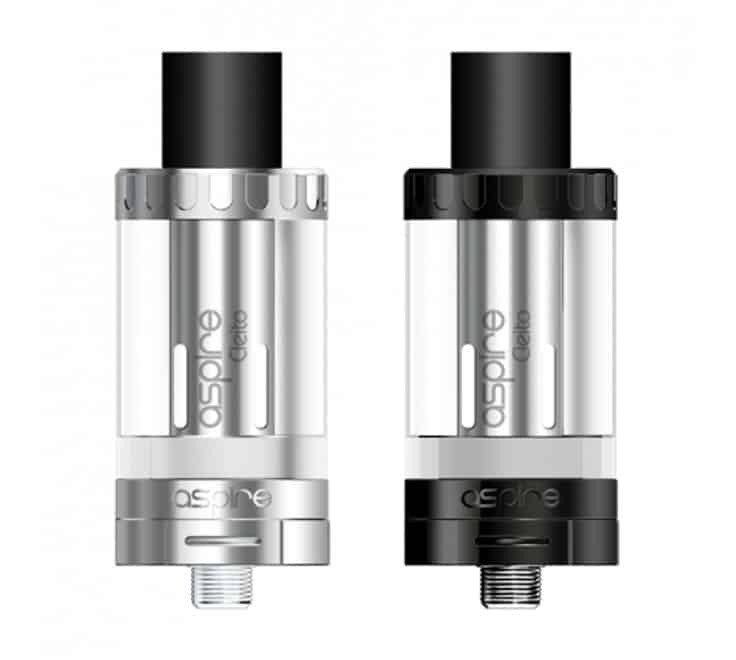 Aspire have designed unique Clapton coils exclusively for the Cleito, with the focus of this tank seemingly for fuller vapour production. 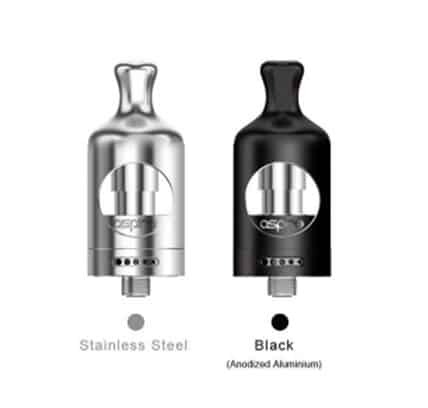 At present, there are available for the Cleito, both of which are supplied with the tank. 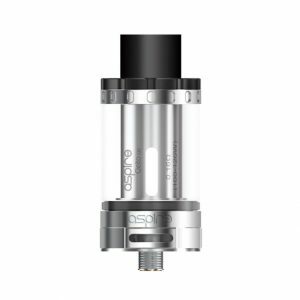 There’s a 0.2ohm coil rated at 55-70W and a 0.4ohm (installed) rated at 40-60W.